Can the Federal Government outsmart itself? 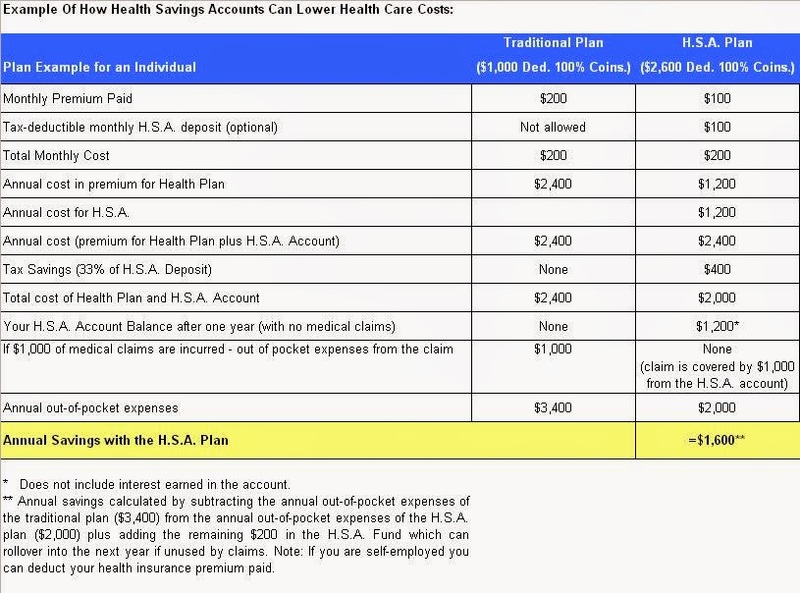 Health Savings Accounts (H.S.A.’s) either work, or they don’t work. The government came up with a great plan, but failed to promote it. That’s what our government does. They solve a problem, and then come back in a couple of years and solve it again. We are seeing it with health care, as well as with energy policy. Health Savings Accounts are a great idea. I have had one for over three years and have been satisfied with the program. Since I am in control of the spending, I don’t always take the doctors advice about redundant tests and follow up appointments. Since I have to pay for those tests and appointments I make sure that I really need them before making the appointment. If it wasn’t coming out of my pocket, I would be less inclined to question, and more inclined to take every redundant test, and make every redundant follow up appointment, whether I felt I needed it or not. Don’t you dare give me something that works, and then threaten to take it away because the rest of society hasn’t caught on. Either health savings accounts work, or they don’t. And if they do, then the government had better get to the business of promoting them. Speaking of energy policy, I’m a bit disgruntled that, after spending over $10,000 in home energy improvements, the federal government through a cap-and-trade tax now thinks that wasn’t good enough and they want to raise the cost of energy, thus negating any long-term savings I may have hoped to gain. Either the energy tax credits worked, or they didn’t work. Make up your minds. We got the message already and most Americans have incorporated energy savings mechanisms through the free market. Now the message seems to be that Americans have failed to get the message so now the Government will take over and force energy savings down our throats. So will the Government reimburse me for what I have expended in following its previous advice? Seems to me that Barack Obama and his left-wing cadre certainly don’t have the best interests of this American at heart. And, well, if the majority of Americans feel the same way, then I would venture to say that Obama doesn’t have the best interests of America at heart.